When it comes to keeping your teeth bright and shining, the right dental care products make all the difference. If you don’t have the right dental tools, you won’t be able to properly care for your teeth and cavities can start to form. Dental tools like toothbrushes, floss, toothpaste and oral irrigators are all essentials to creating a happy, healthy smile. These tools are certainly important to simply own, but you also need to know how to use them before they can be of any use to you. First, make sure you are spending at least two minutes brushing. Plaque is persistent, and it can really take a hold on the surfaces of your teeth. Brushing for two minutes allows for enough time and force to remove the plaque. If you’re having trouble brushing for that long, try using a stopwatch or timer on your phone. Use short, gentle strokes and pay special attention to your gumline, areas that are hard to reach and crowns and fillings. When you brush around your gumline, tilt your toothbrush at a 45° angle. Make sure to brush the outer, inner and chewing surfaces of all the teeth. Finally, brush your tongue to clear it of bacteria and promote fresh breath. There are a ton of different choices for toothpaste, and you will want to consult with your dentist before choosing one. Each kind has different benefits that may or may not help your teeth. TV ads often show toothpaste covering all the bristles on the brush, but that much isn’t really necessary. When you are ready to brush, place a pea-sized amount of your choice of toothpaste onto your toothbrush and start brushing. Start with 18-24 inches of the floss of your choice. Most dentists recommend using nylon or PTFE floss. After removing the floss from the container, wind most of the length around the middle fingers or each hand. Leave yourself an inch or two of floss to use. After pulling the floss taut with your index fingers and thumbs, slide it between your teeth in a gentle up-and-down motion. As you slide the floss between your teeth, curve it around the base of the tooth and go beneath your gumline. Never snap or force the floss. This can damage delicate gum tissue with cuts and bruises. As you move to new teeth, be sure to use clean sections of floss. When you are done with a particular section, use the same up-and-down motion to remove the floss from between your teeth. 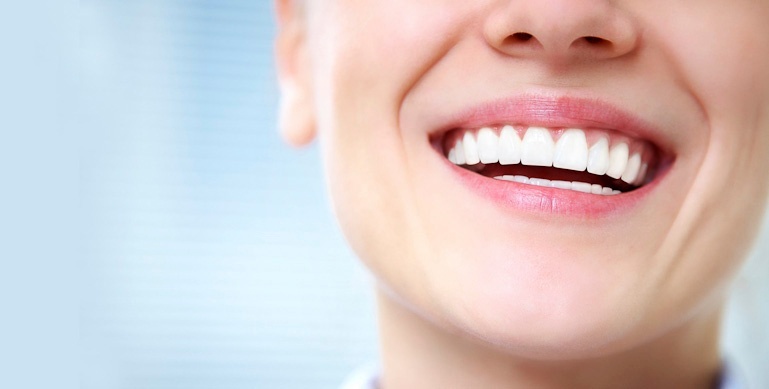 While oral irrigators aren’t universally recommended, they are very helpful for certain people. The important thing to remember with these devices is that they are not replacements for proper brushing or flossing. If your dentist wants you to use an oral irrigator, make sure to always follow the manufacturer’s instructions. Because a wide variety of devices exists, methods of usage will often differ between manufacturers. Always check the user manual before using your oral irrigator. Having the right tools is the first step to take toward dental health, but it’s just as important to know how to use those tools in the right way. With regular use, it will be easy for you to fall into a routine of proper dental tool practices. If you have any other questions please call our office or send us a message on our chatbox!